Congratulations to the M2- and MN4+ on first in the respective races! 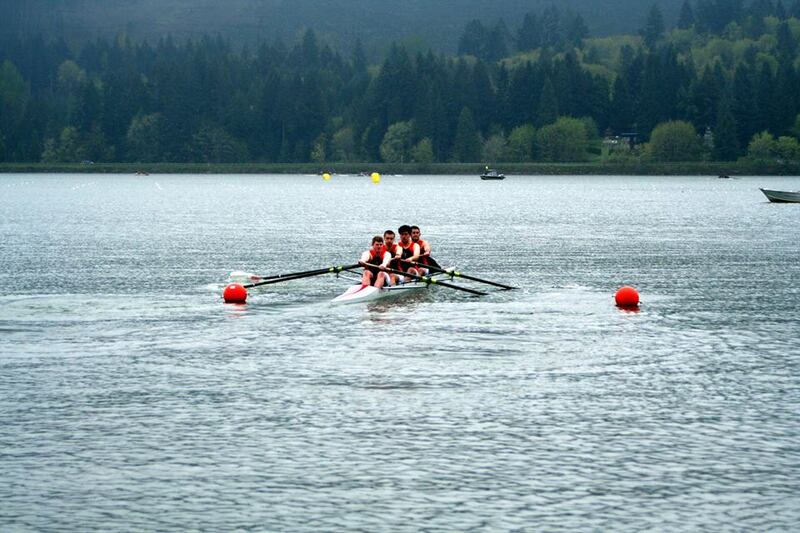 The MLWV4+ showed a strong finish, and the MN8+ learned about breakage. 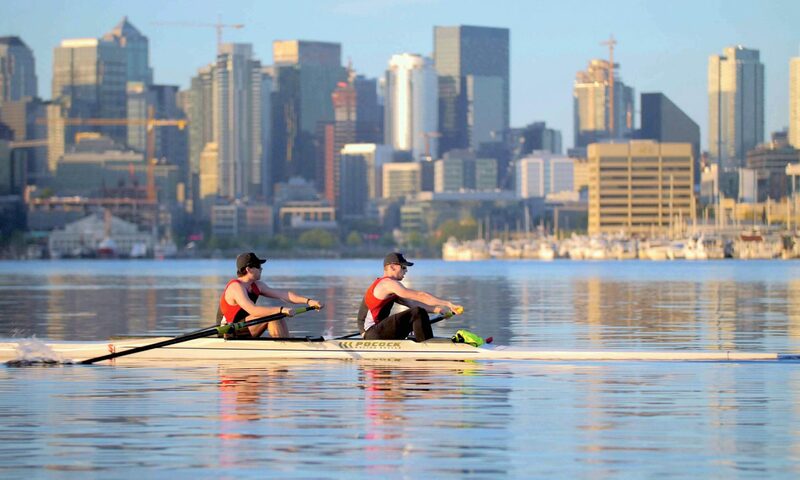 They lost their steering cable in the start but the coxswain grabbed the rudder behind her and they amped it up to row their own race the rest of the way down. They made some distance back on Oregon, but Western and Oregon were impossibly far ahead to get fully back in the mix. They leave the course today disappointed at that last race but determined and hungry for our next chance to compete. Next PostNext Thank You, Tim Mickelson!